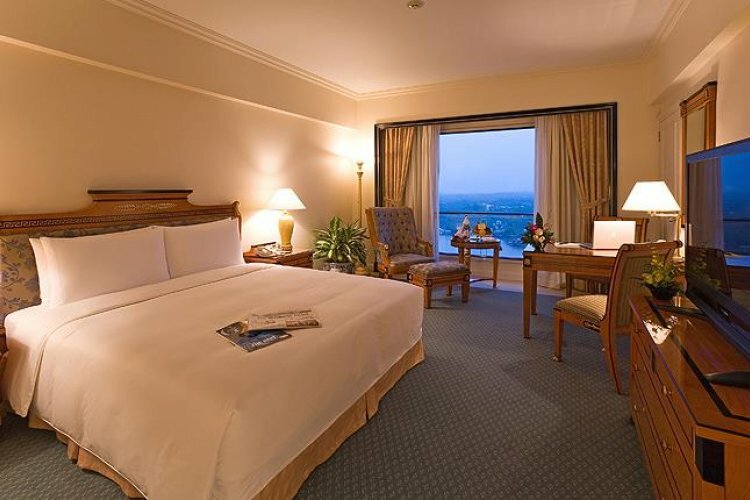 The Lotte Legend Hotel Saigon stretches alongside Saigon River, offering endless, inspiring views across the glistening waters. 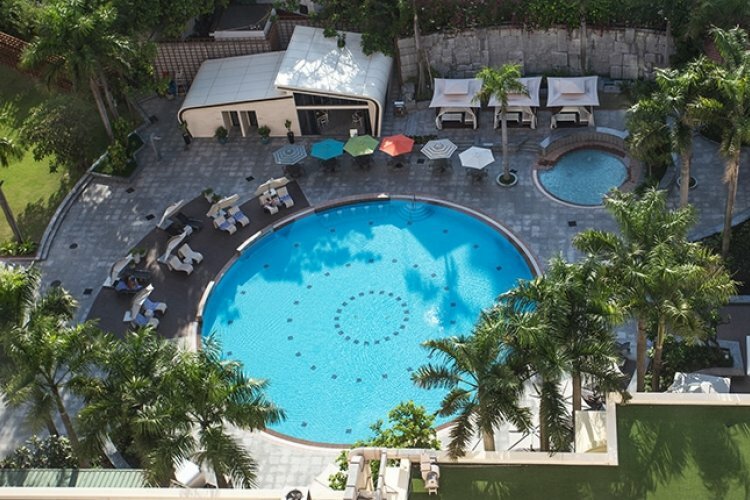 The hotel is just a five minute walk from the cosmopolitan centre of Saigon, the city's main attractions, such as the famous Opera House, and is a short drive to Tan Son Nhat International airport. 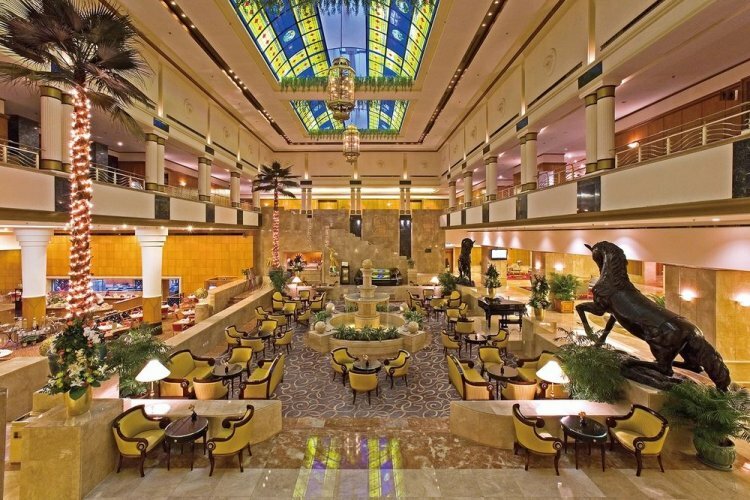 The hotel provides a complimentary hotel-city shuttle service so that guests can experience all that this magnificent, cultural city has to offer. 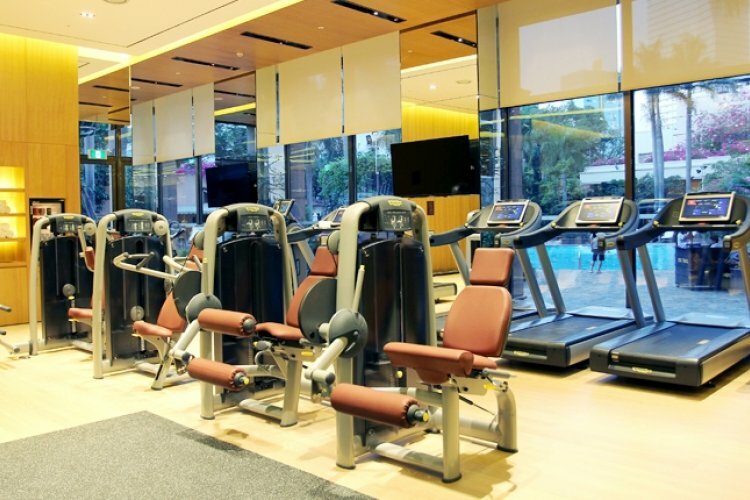 Hotel facilities include a newly-refurbished fitness centre, where you can work up a sweat, before enjoying a relaxing sauna, a soothing massage at the spa, or a rejuvenating steam bath. There is both a swimming pool with an invigorating Jacuzzi, and a separate children's pool. Catering for the modern-day business traveller, the Business Centre offers all the equipment that you could need, including a printer and scanner. Ideal for important meetings or an unforgettable wedding day, the hotel has wondrous banquet rooms and offers outside catering with the river as a gorgeous backdrop. 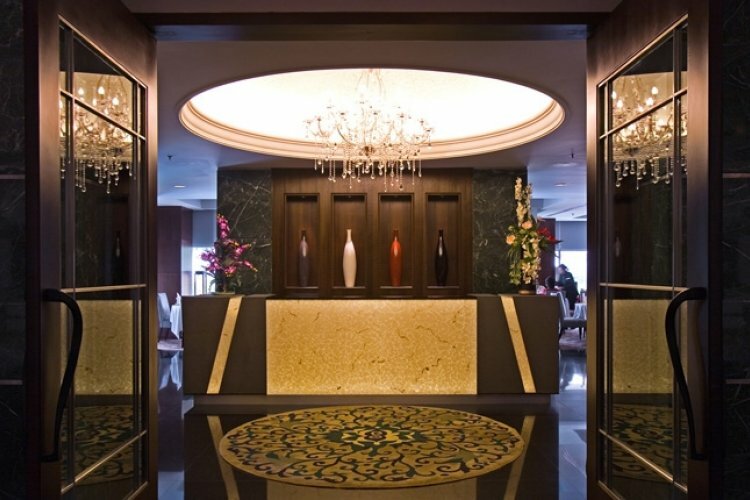 The hotel's tour desk can help you to create an action-packed itinerary to explore Ho Chi Minh City, or to book an exotic trip to another destination in Vietnam or Indochina. 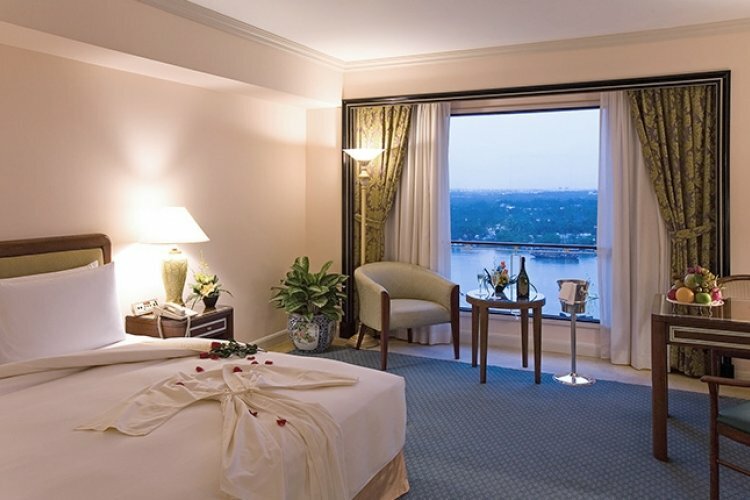 Rooms are luxurious and opulent with captivating city or river views. Upgrade to an Executive room for exclusive benefits such as, all day refreshments, afternoon tea, evening snacks and cocktails, a private check-in and check-out area and use of a meeting room. The dining experience at the Lotte Legend is magnificent. 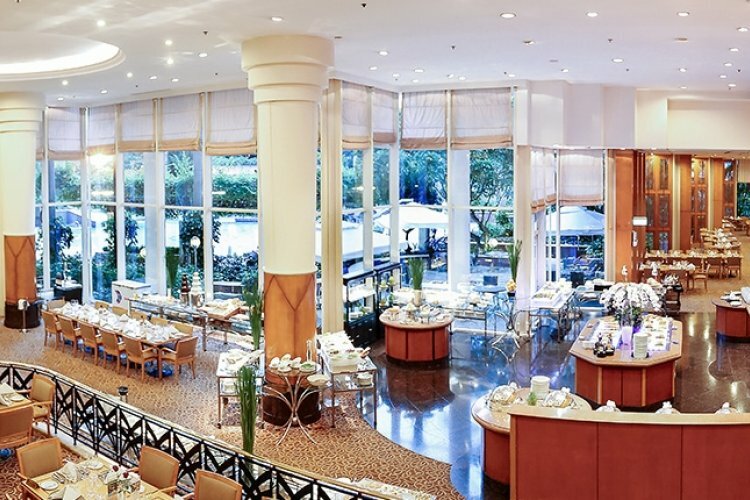 The hotel's restaurants, bars and lounges have sensational views of the pool, gardens and river. 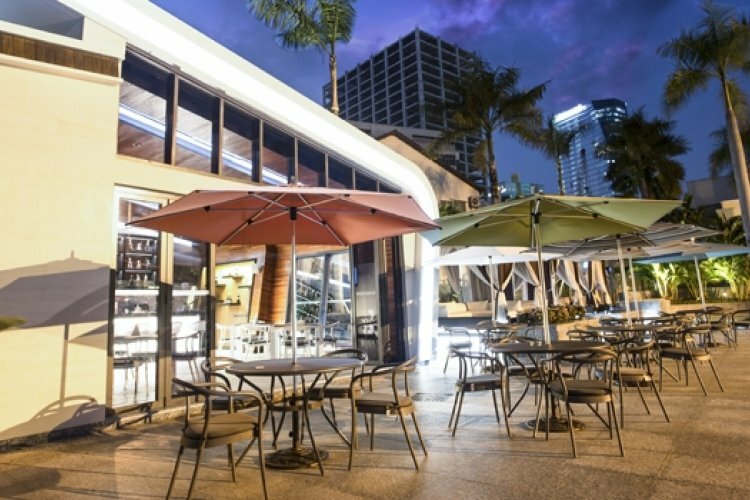 Atrium Cafe serves Asian and European dishes, whilst OGGI specialises in fine wines and hearty steaks. 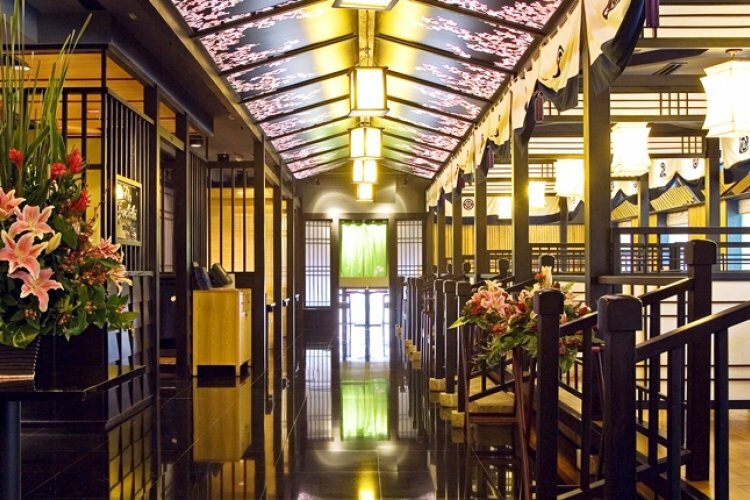 Crystal Jade Palace offers exquisite Cantonese cuisine and fresh live seafood and Yoshino is an enchanting Japanese restaurant. 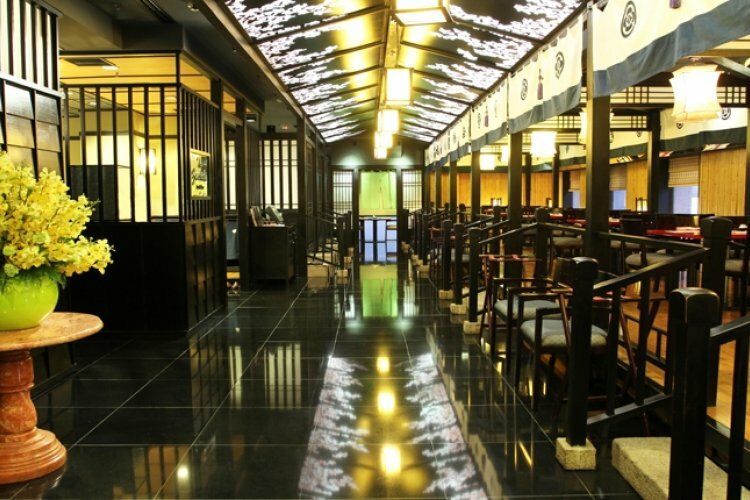 There are two relaxed, vibrant bars, each with a fantastic ambience. Finally, Chocolatier & Patissier is a haven of cakes, pastries, breads and sandwiches, where guests can indulge. 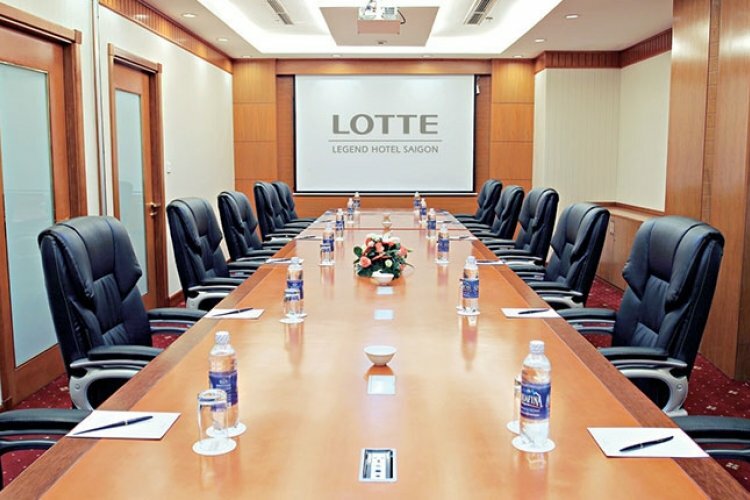 The Lotte Legend Hotel Saigon is a beautiful hotel with excellent services and a fabulous location.